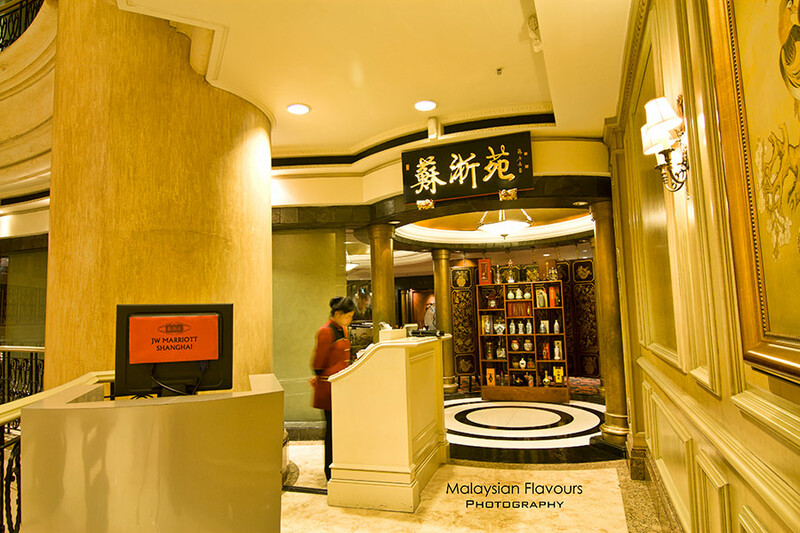 Finally visited Shanghai Chinese Restaurant 苏浙苑 at JW Marriott Hotel Kuala Lumpur for some good quality, delicious dim sum breakfast. 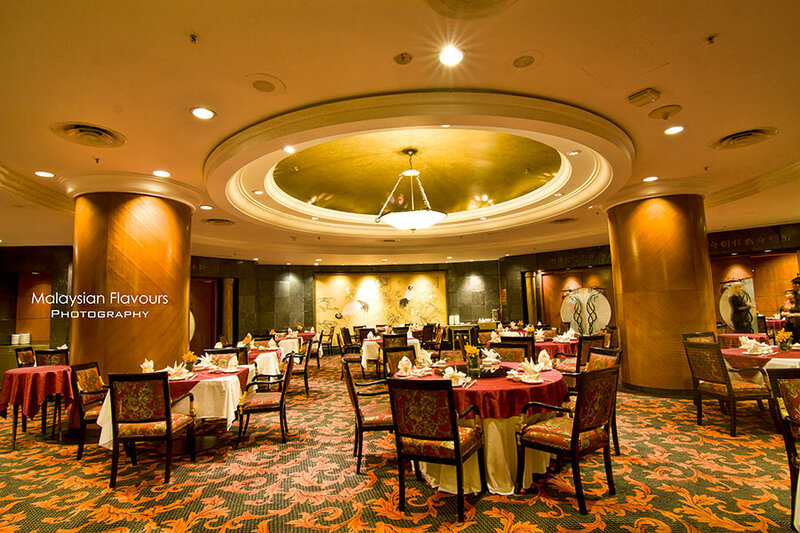 Mentioning about dining in JW Marriott Hotel Kuala Lumpur, the first thing that came into our mind would be: “It is expensive. A meal there doesn’t worth the price. Step back, step back and step back”. 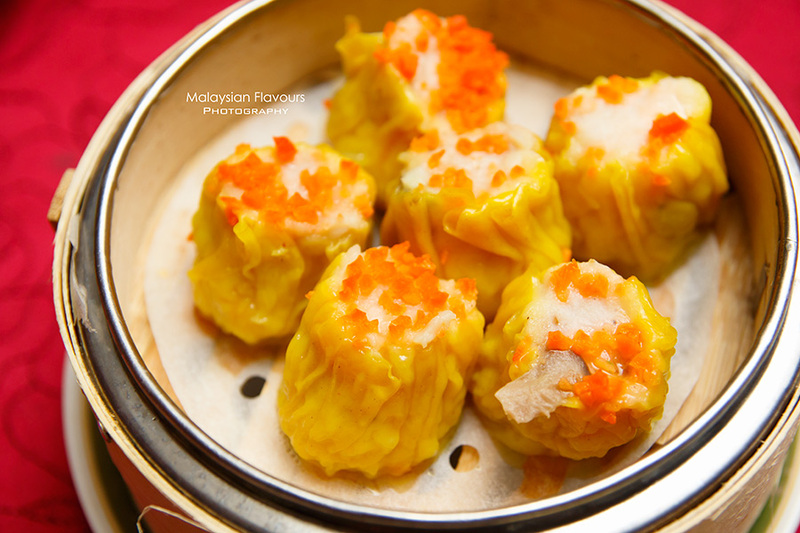 However, after much praises from our friends over the good dim sum in Shanghai Restaurant, we get intrigued. Glad that our visit doesn’t disappoint and most importantly, dim sum price in JW Marriott Hotel is actually pretty affordable. Counting back our not so good experience at few normal Chinese Restaurants, in both food taste and services, a meal in Shanghai Restaurant is all worth it. 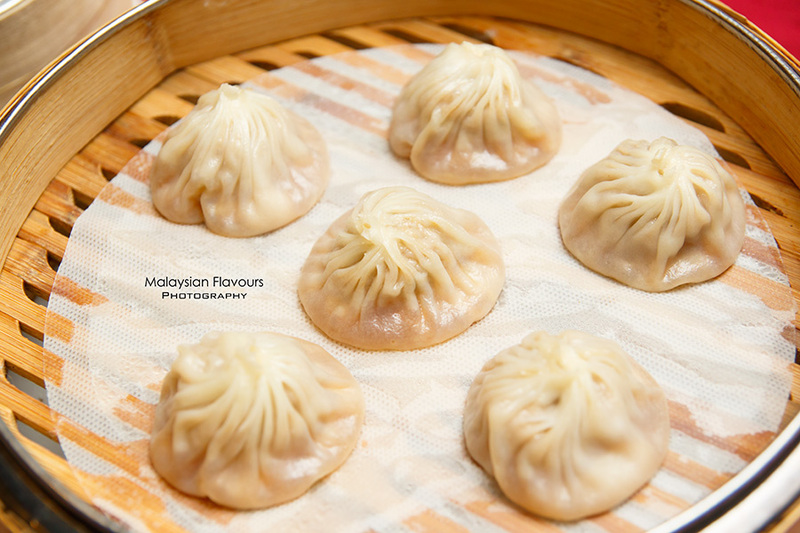 A visit to Shanghai Restaurant is incomplete without a try of their signature dim sum – Steamed Shanghainese Xiao Long Bao. 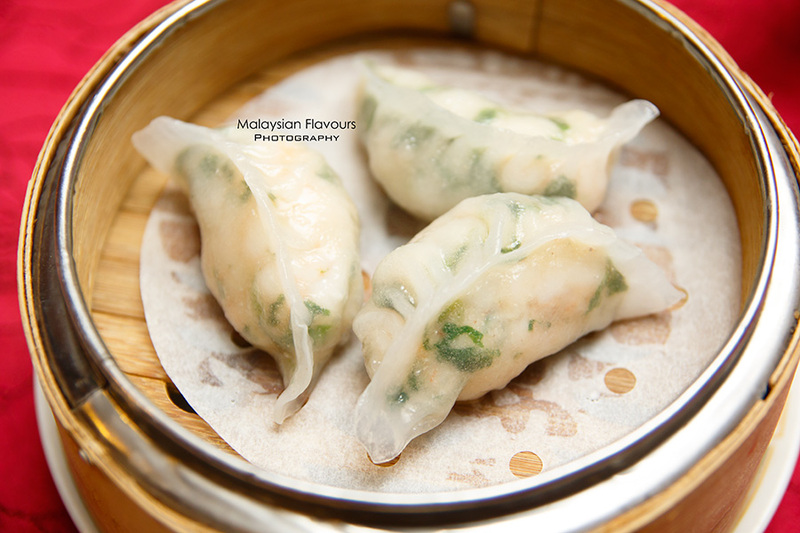 Paper thin, smooth dumpling skin enveloping superior soup and minced meat. 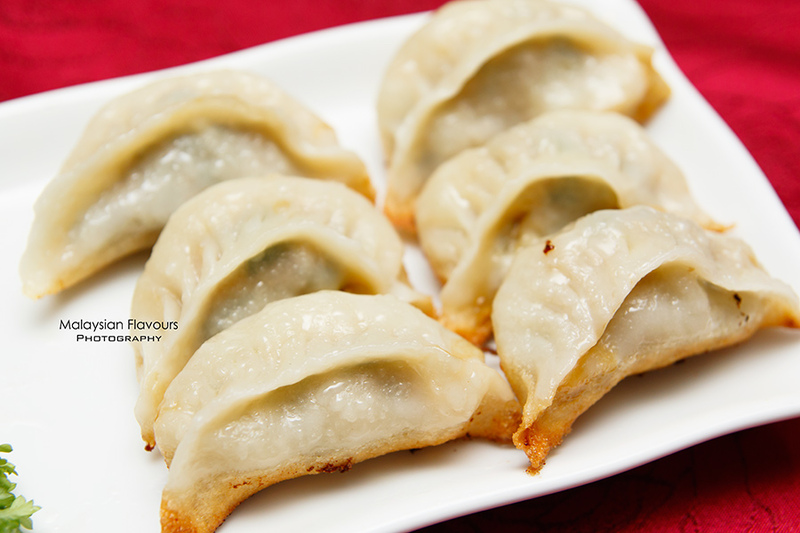 Sip away the soup, add some vinegar and shredded chicken, then enjoy the whole dumpling in one mouthful. Satisfying. 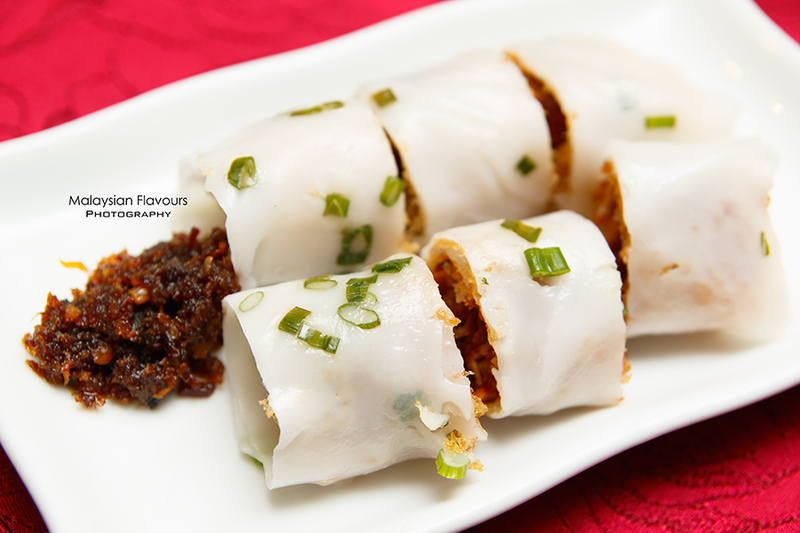 Of why we love Pan-Fried Meat Buns, it will be because of the pan-fried layer . 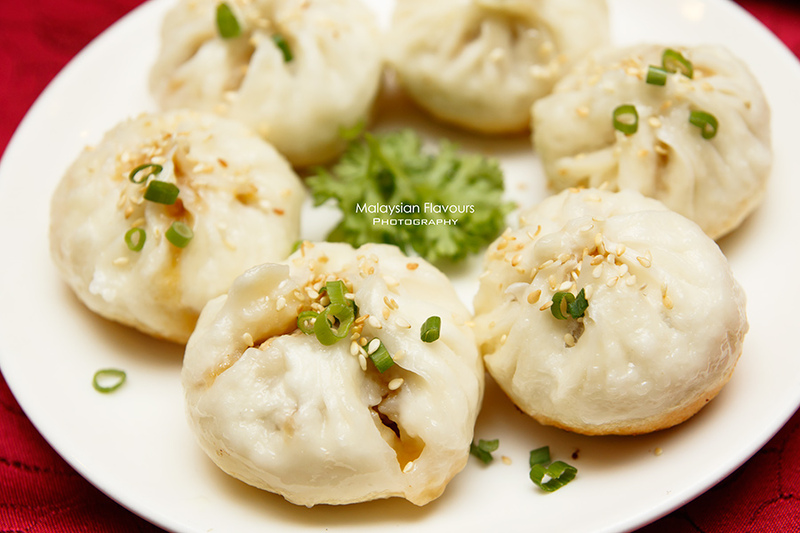 Instead of steamed to fluffy soft like usual Char Siew Bao, the pan-fried method resulted in a crusty layer at the bottom, delivering more texture, denser bun layer for more chews. Summergirl’s top pick. 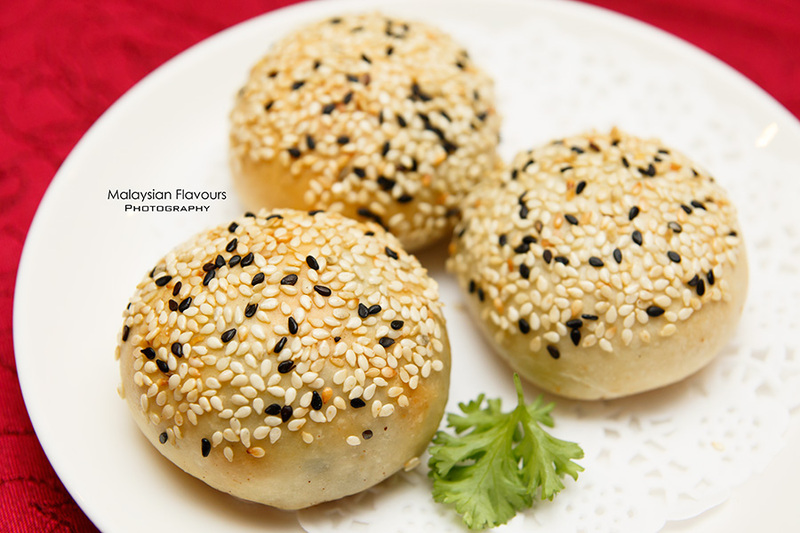 Baked Royal Bridge Biscuit is a traditional baked biscuit with ample of folds, very flaky and generously spread with toasted sesame on top, handsomely filled with balanced amount of chopped vegetables and minced meat. Aromatic, not oily, great snack. Hold the biscuit carefully, else you will have it end up on the floor, like what happened to Summergirl. Not a fan of Pan-fried Meat Dumpling, as the skin was a tad too thick for our liking. 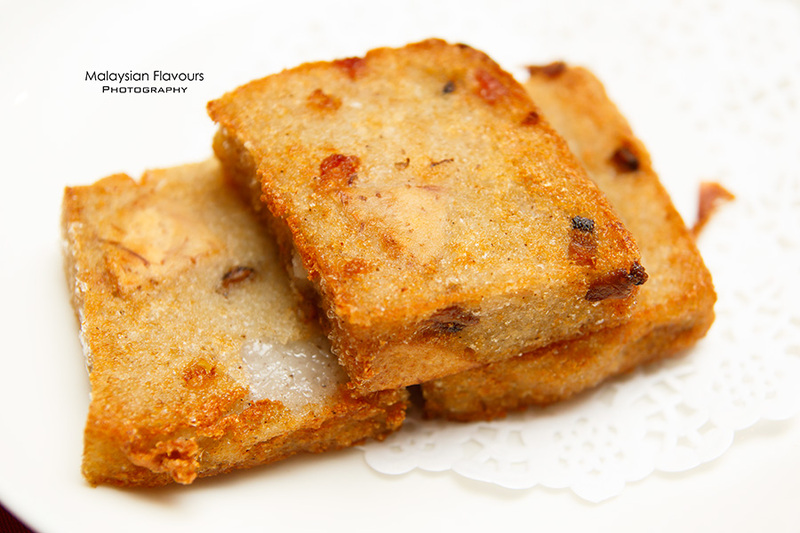 Have consumed Pan Fried Carrot Cake too often for dim sum hence we got a switch to Pan-Fried Yam Cake instead. 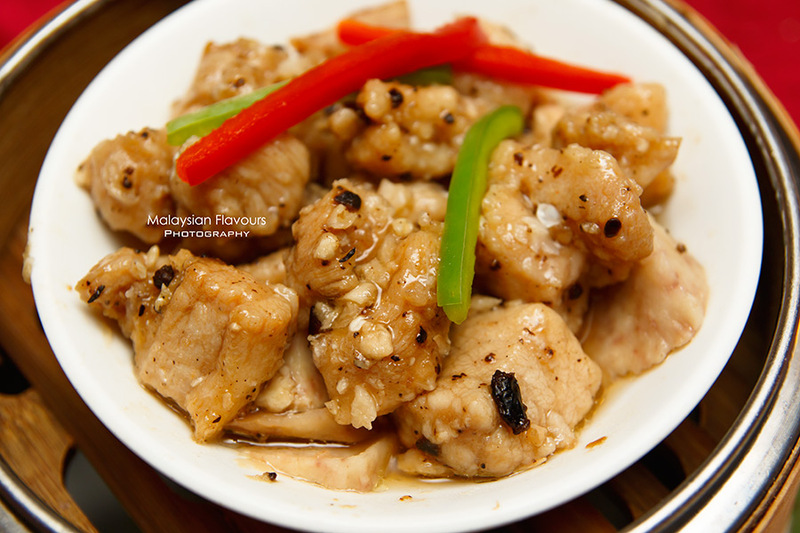 Lightly crisp at the outer edge, followed by soft and creamy filling with presence of cubed yam. May be a little dry for some, but a dip into sweet or spicy sauce can fix that. 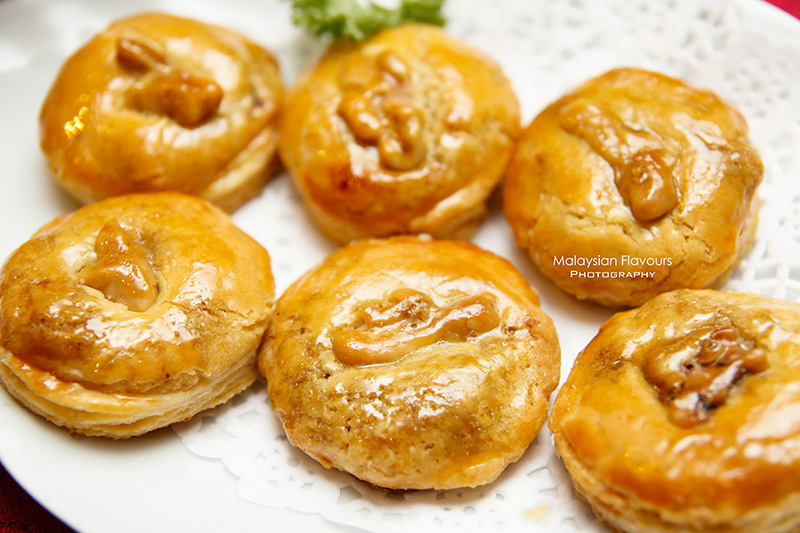 Dainty looking, mini chicken pie that gives us a “Chinese New Year Peanut Butter Biscuit” first impression. But this is a combination of sweet and savoury. Crumbly biscuit, accompanied by a thin layer of minced chicken. Interesting try, as you don’t come across this in most local dim sum shops. 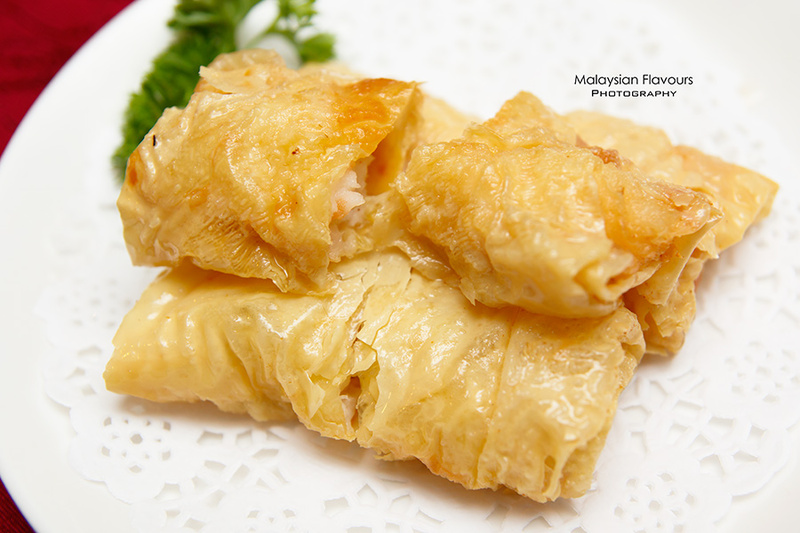 Beancurd skin pan fried to airy crisp, golden brown, wrapped with bouncy fresh prawns. Non-greasy at all. Recommended. Straight ordering Glutinous Rice Dumpling in Osmanthus-flavoured Rice Wine once we saw that on Shanghai Restaurant ‘s dim sum menu. We’ve been loving this dessert ever since we first had them back in a Chinese restaurant. JW Marriott Shanghai Restaurant’s version is good, pleasingly helmed with “toddy-like” fermented flavours from sweet glutinuous rice wine. Note, this can be love it or hate it dessert like durian. 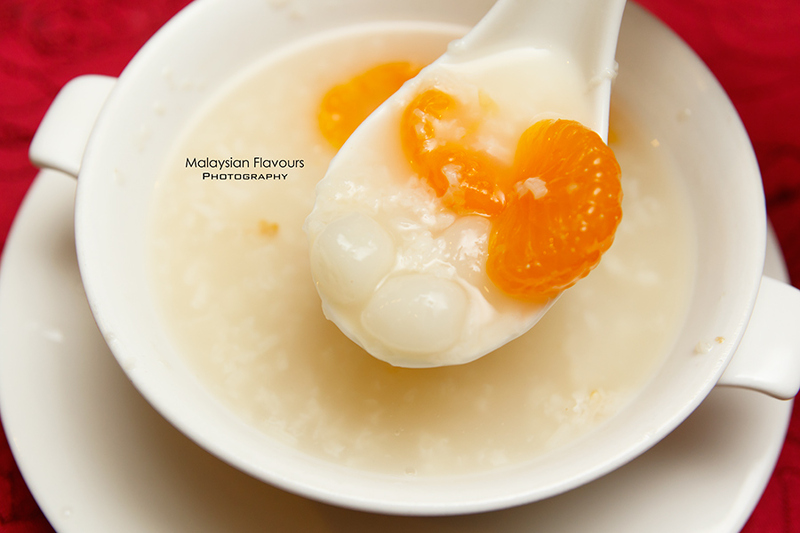 Round up the meal with our another favourite dessert – Chilled Mango Sago with Pomelo. 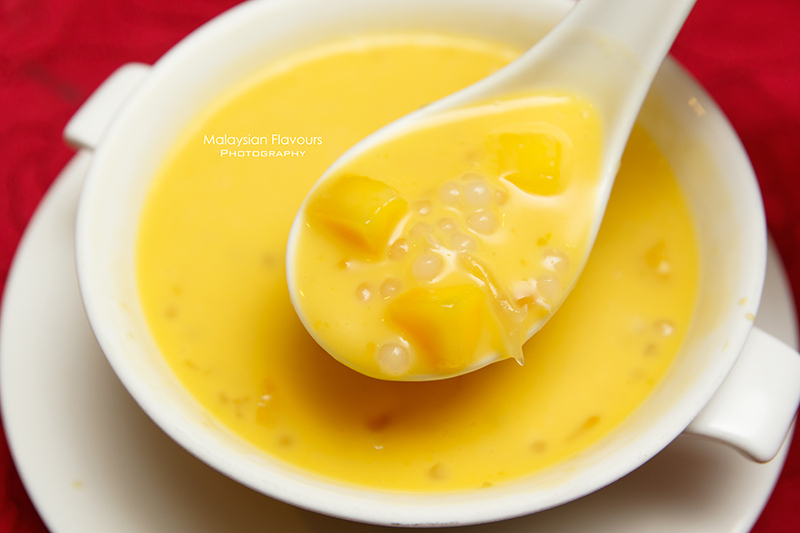 Creamy, thick in consistency, richly packed with fragrance of mango, not overly sweet. Generous with cubed mangoes, sagos and pomelo sacs for tangy bites. In short, dim sum in JW Marriott Shanghai Restaurant is very classic, not towards modern fancy but great in both taste and quality. 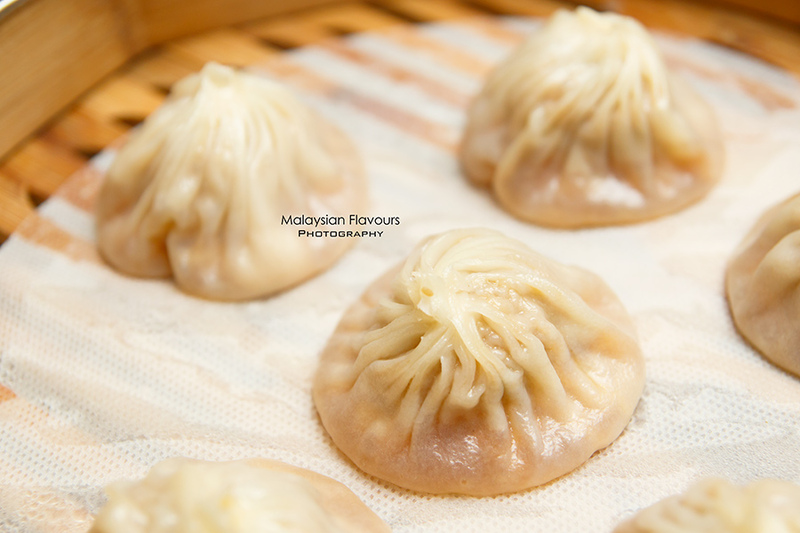 Shanghai Xiao Long Bao, Baked Royal Bridge Biscuit and Glutinous Rice Dumpling Rice Wine Sweet Soup are some of our favourites.